Version 2 of the Advanced Shipping Manager allows you to offer free shipping for any individual item(s) in your E-Commerce Store. 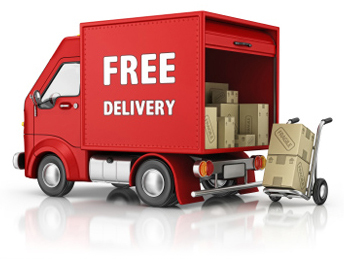 You can also specify which shipping method is to be used for the free shipping, this will prevent customers from selecting an incorrect shipping method for their order. During checkout, if your customer has multiple items in their cart and one is set to free shipping and the others aren’t, the Advanced Shipping Manager will not charge shipping for that one item, but will calculate shipping for the other items. However, if the customer selects a shipping method that is NOT authorized to ship for free, shipping WILL be charged for that item.